The Master’s Inn was founded in 1974. 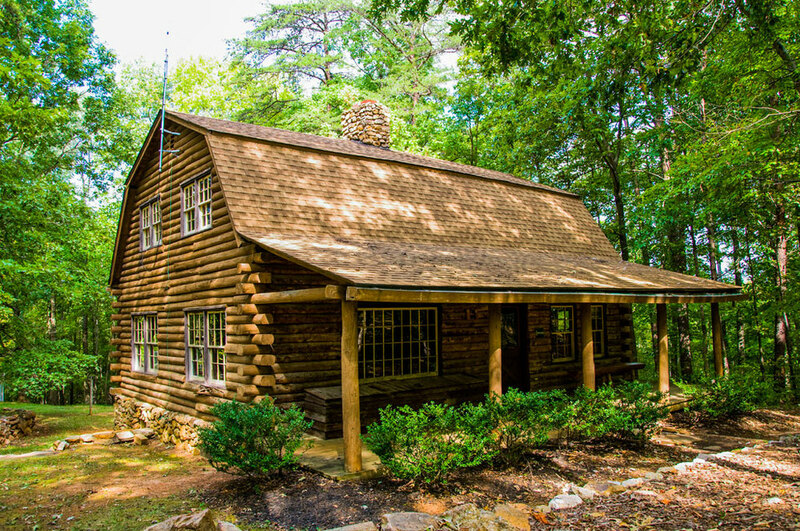 It began as a training facility for young preachers who were taught the bible by a seasoned preacher and his wife, while working and building the camp from the ground up. These founding men began the vision that would one day become the Master’s Inn; a place for young people to come to know Christ and mature in their faith; a place for church leaders and adults to spend time together fellowshipping and growing as a body of believers; a place where non–believers, new believers, and seasoned veterans in the faith can become intimate and personal with Jesus Christ. The camp has seen thousands of adults, students and children come through as well as hundreds of staff members over these past years. Today, more than 30 years later, that vision to reach children, youth, and adults for Jesus Christ through Christian camping and outdoor recreation continues as the Master’s Inn. Rich with tradition and excellence, the Master’s Inn continues to grow and train others and spread the gospel through our local camp facilities and local camp programs.